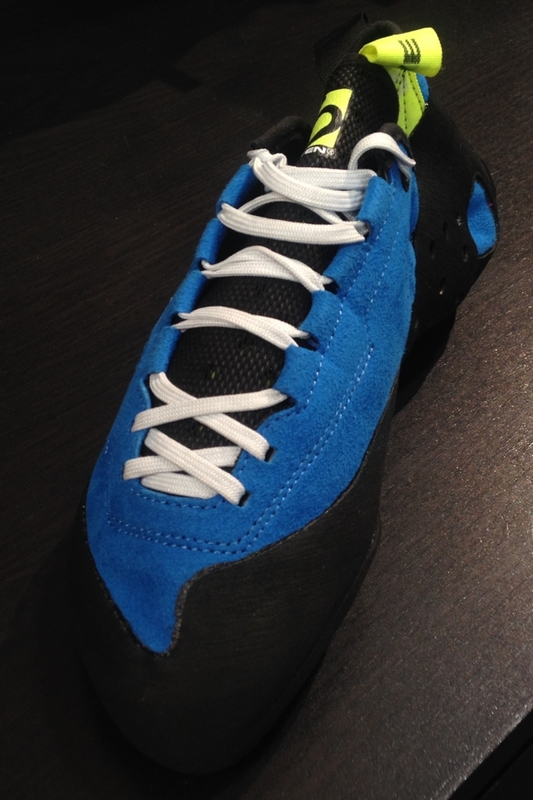 Find photos and details of all the rock climbing shoes coming out in 2016 from Boreal, Butora, Climb X, Evolv, Five Ten, La Sportiva, Red Chili, Scarpa, and Tenaya as seen at the 2015 Outdoor Retailer trade show. Want more than shoes? Check out our post detailing all the 2016 climbing goods. Note: Evolv is bringing out a lot of new shoes in 2016, and we didn’t have time to see them all. 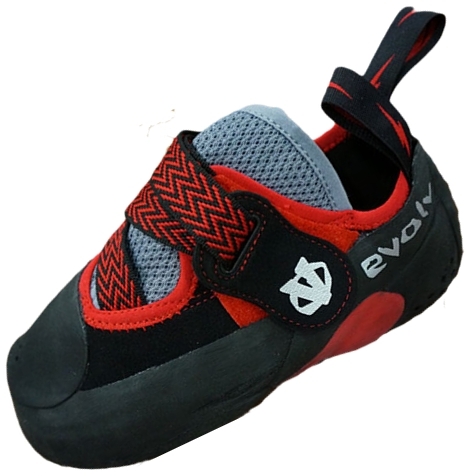 You can see a round-up of new Evolv shoes at Steph Davis’s blog, including a picture of the Kira and Kronos. Currently we’re not sure where to get more information about the new $99 entry-level Raptor (men’s) and Raven (women’s) shoe. No details yet, just a sneak preview. Stay tuned for more when their Kickstarter project is released! Looking for more new gear (all the hardware)? 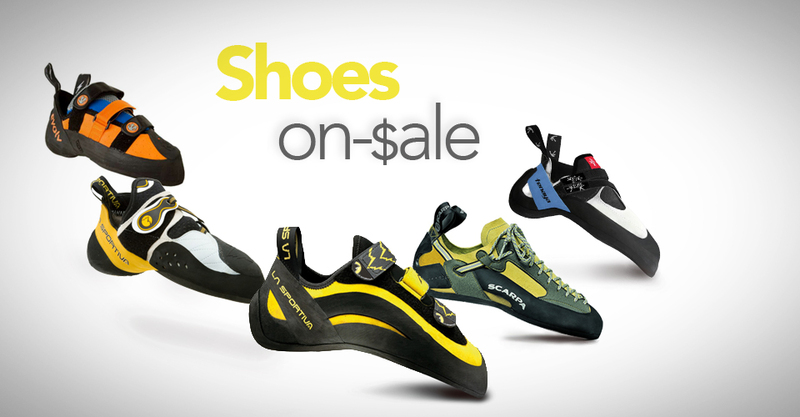 Check out our post covering the entire range of climbing goods. Ocun brings next season new slippers – look like Ozone with one velcro tape over a vamp. I saw them in testing in a boulder wall last week and asked the climber. Thanks for the insider tip Lada!